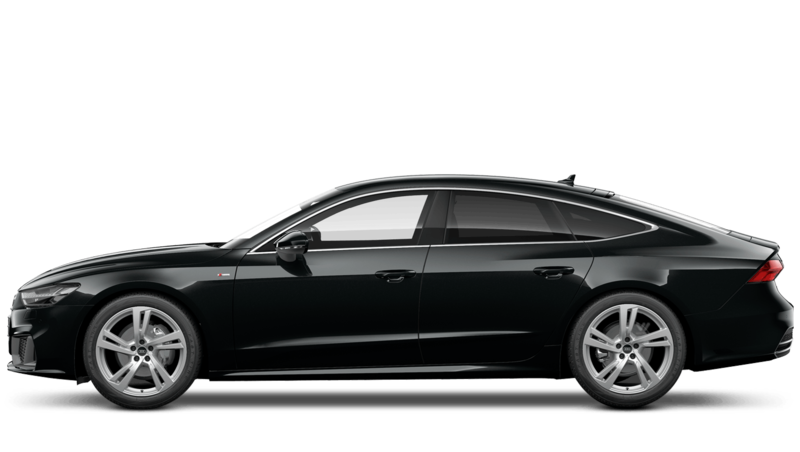 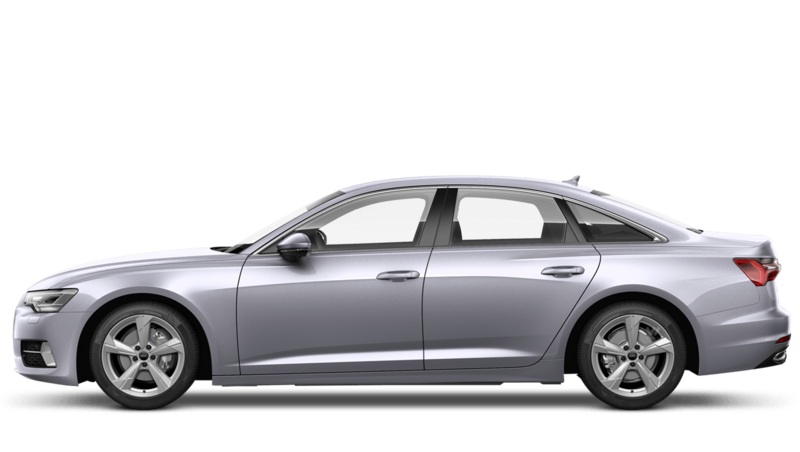 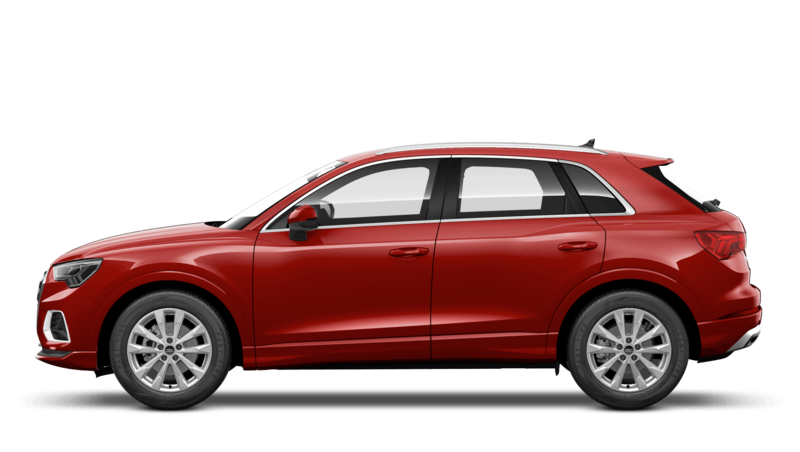 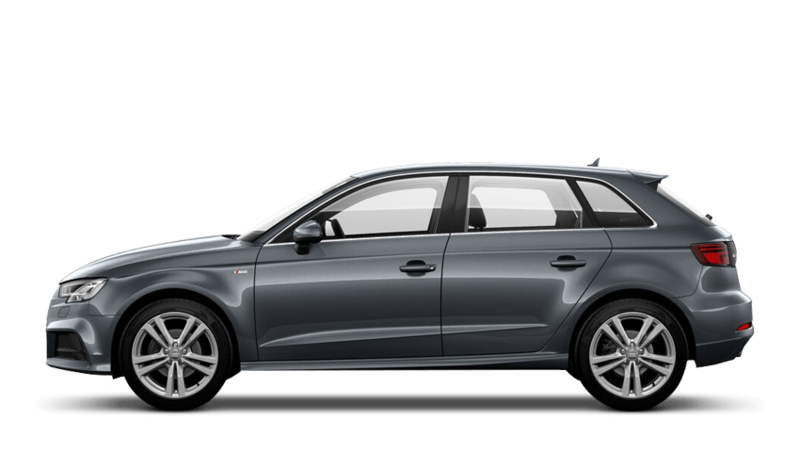 Our Audi fleet offers give you a variety Audi based solutions for your business. 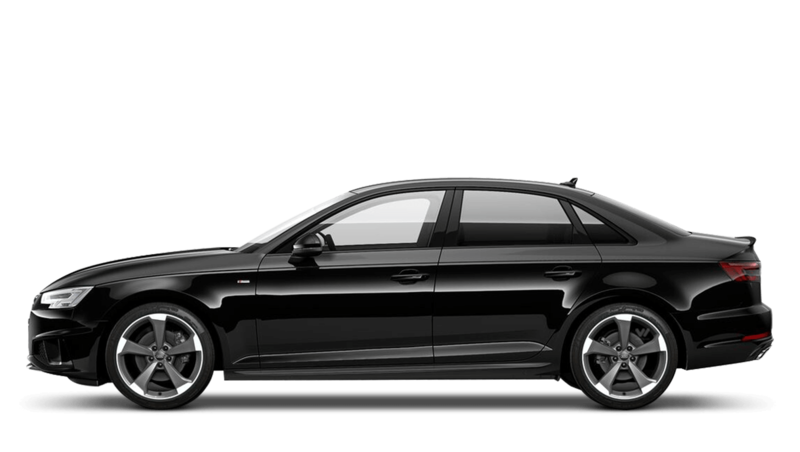 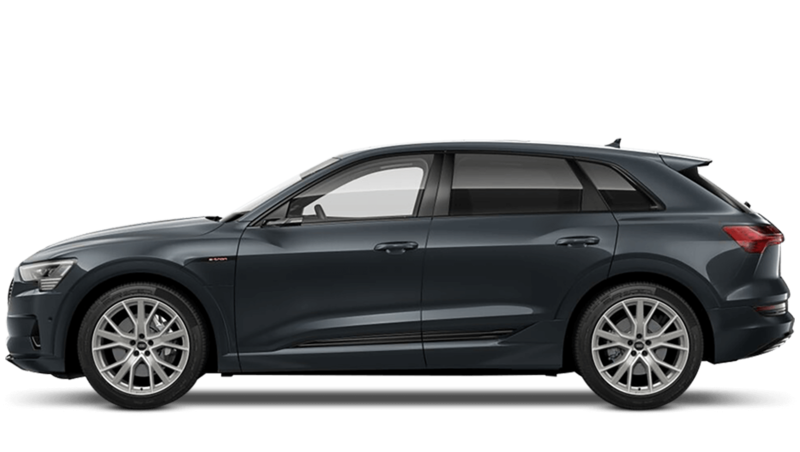 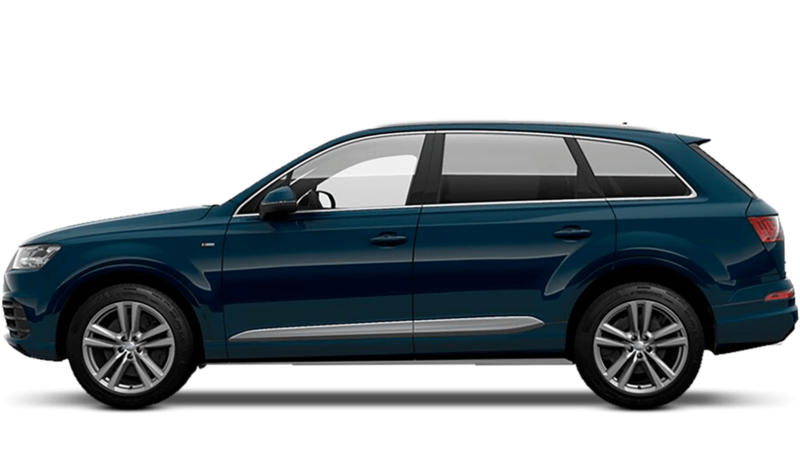 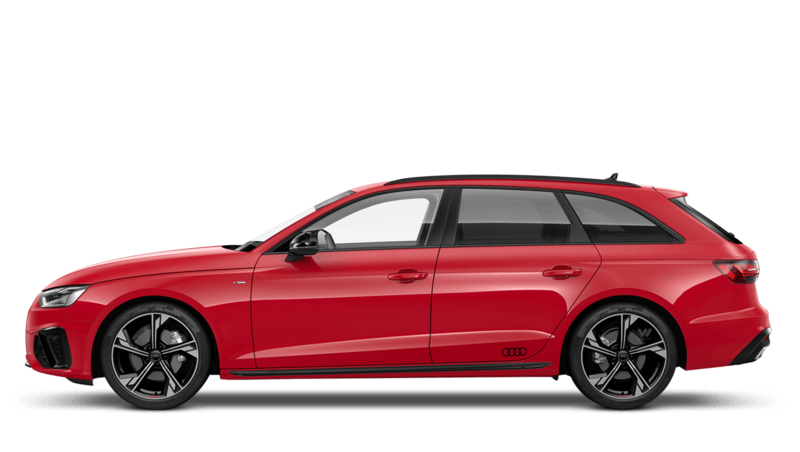 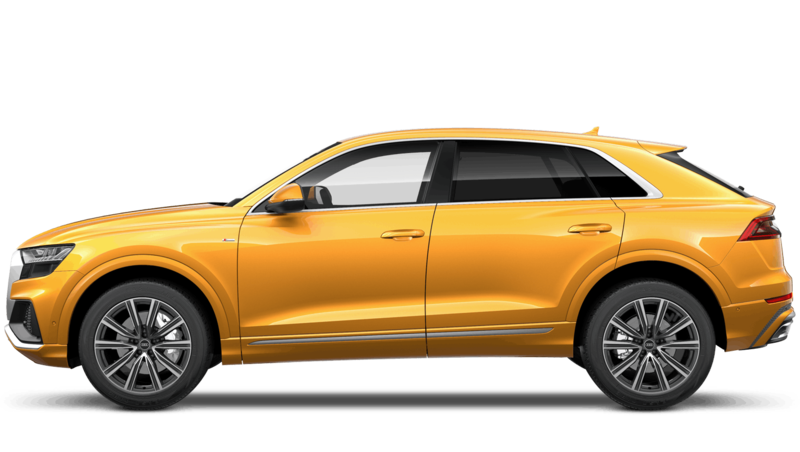 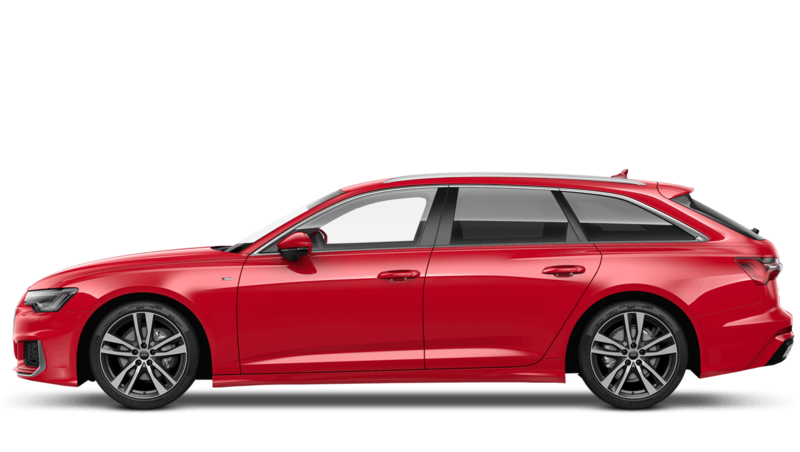 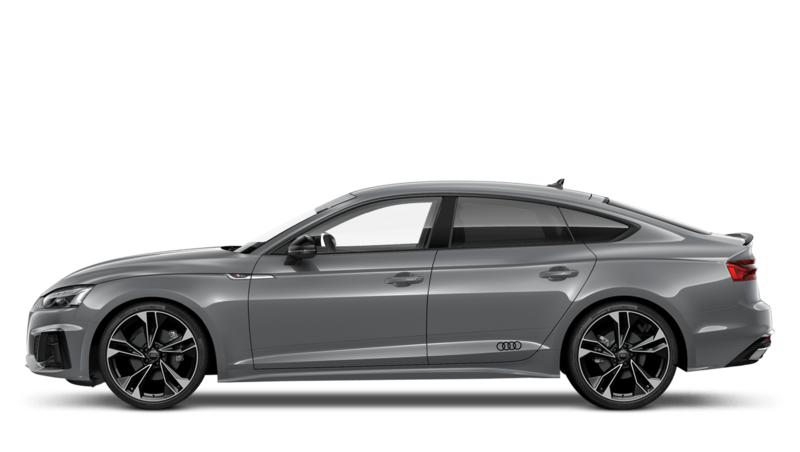 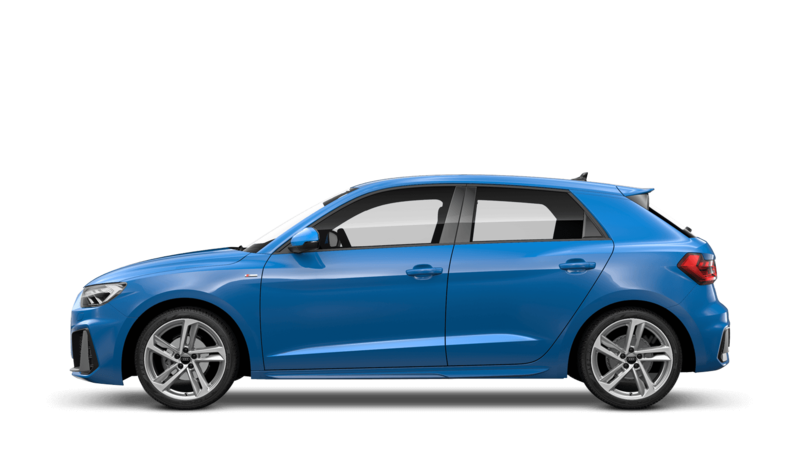 Guiding you through the business leasing process, let our highly professional business team advise you on the best Audi for you business as well as notify you about the plethora of benefit our Audi fleet offers can give to you and your business. 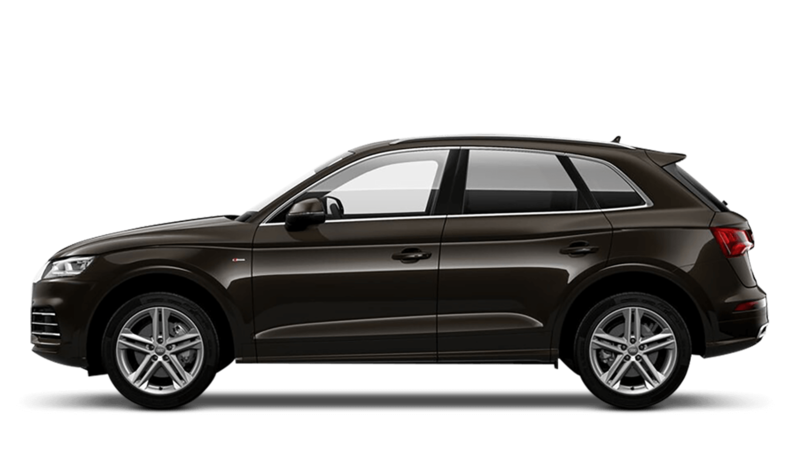 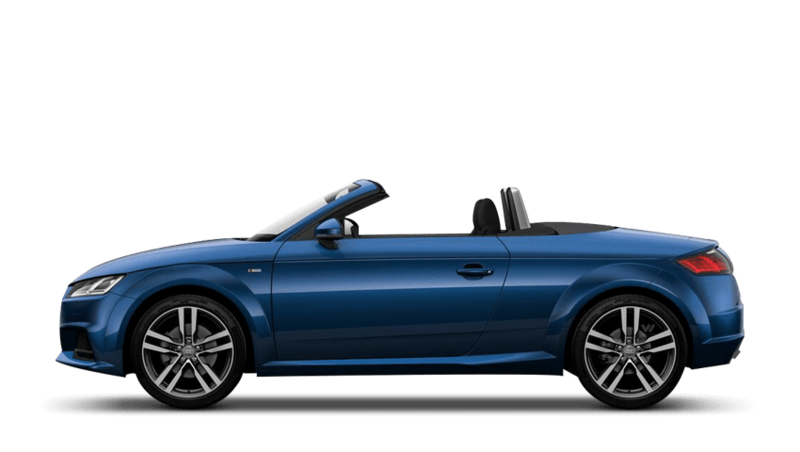 Please contact us find out how Essex Audi & M25 Audi Business Leasing can help your company. 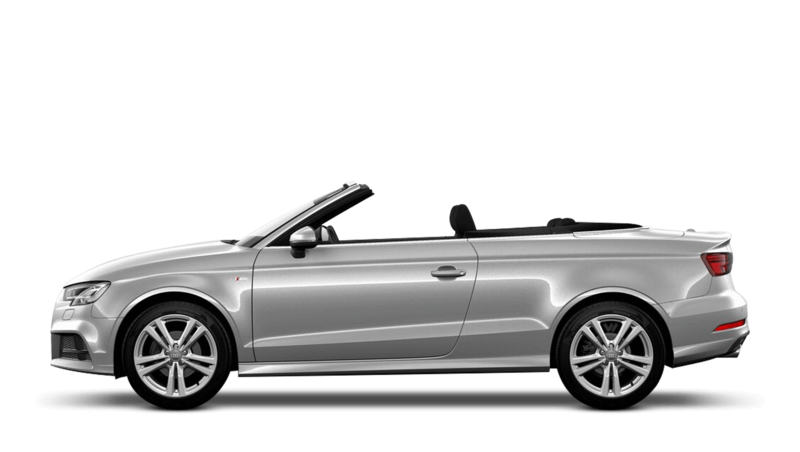 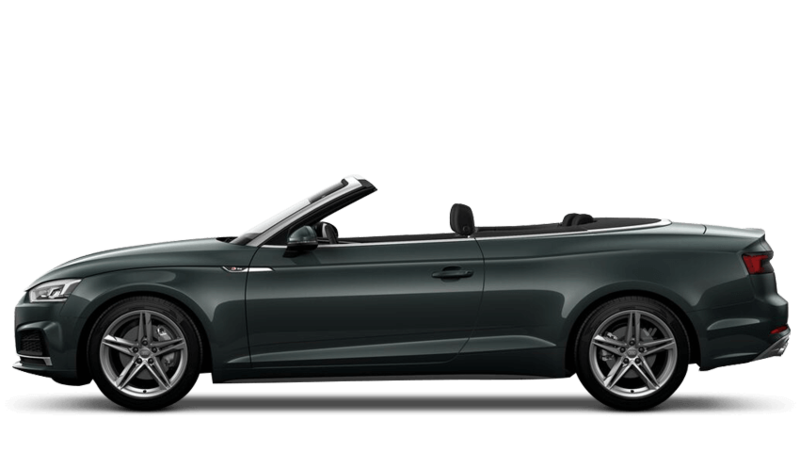 Whether you're searching for a single car or a whole fleet of Audis, we can offer you the complete Audi range. 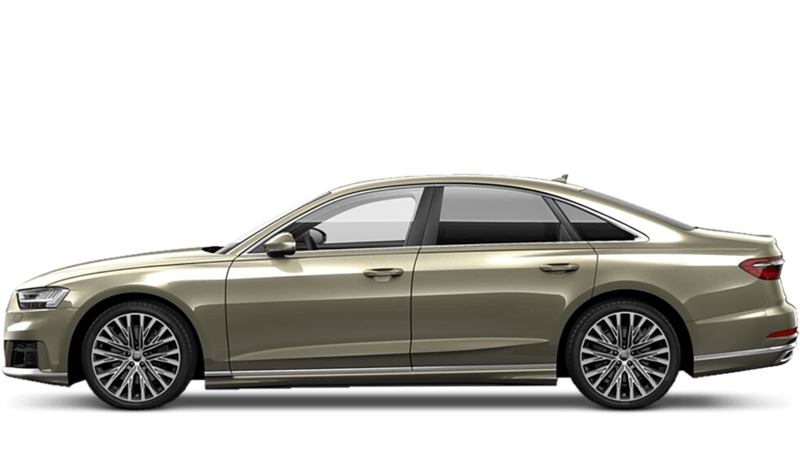 Form the compact, sporty A1 to the luxurious and sophisticated A8, we know our cars inside and out, meaning we can advise on everything to help you make the right decision. 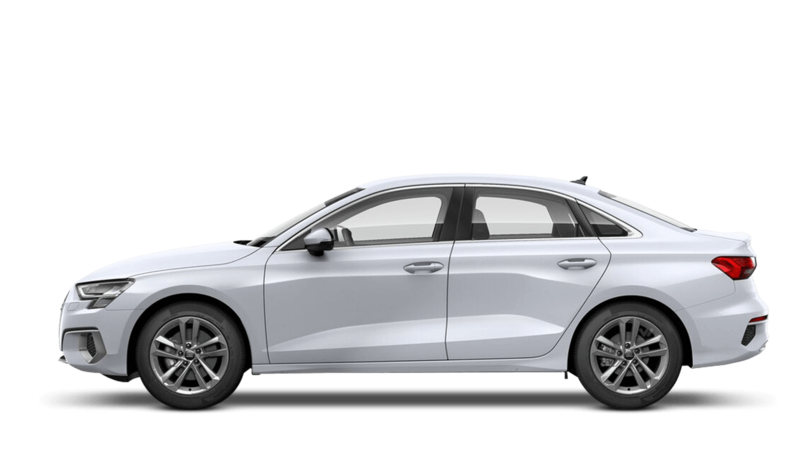 From fuel efficiency and CO2 emissions, to the tax advantages of particular models, we will endeavour to to provide you with all the information you need to make the right business decision.